After the tragic, accidental death of Brandon Lee while shooting the original cult classic The Crow, many fans thought the production itself was cursed. 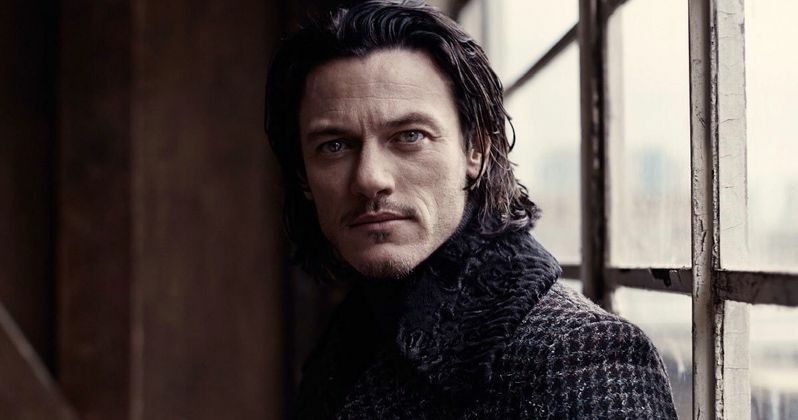 With The Crow remake gearing up to start production, star Luke Evans revealed he doesn't believe in any sort of curses or superstitions. "I'm not one of those superstitious people. It is incredibly sad that Brandon died making the movie. He was a very talented actor. It is a very beautiful story, The Crow. It is a very tragic story with huge emotional themes. We plan to tell the story differently and with a lot of integrity to the original comic book." While no other cast members have been attached to star, we reported last month that The Walking Dead star Norman Reedus is the top choice for a character named James. F. Javier Gutiérrez is directing the reboot, from a screenplay by Cliff Dorfman. Production is scheduled to begin sometime next year, although an exact start date has not been revealed.